Melbourne House Painters can provide professional house painters in Hawthorn that work with dedication to transform your home. 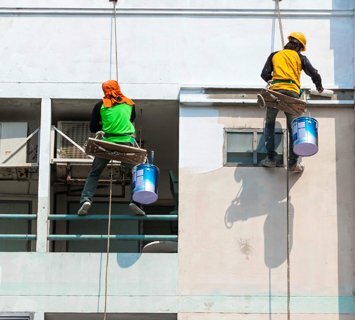 We’ve provided painting in Hawthorn for many years now, giving our professionals the necessary skills to make your home look beautiful for a long time to come. If you’re unsure at any point about which paint colours to choose, our painter in Hawthorn can provide you with a consultation for colours. We know which colours go well together and can ensure you receive the perfect combination that leads to a fantastic final result. 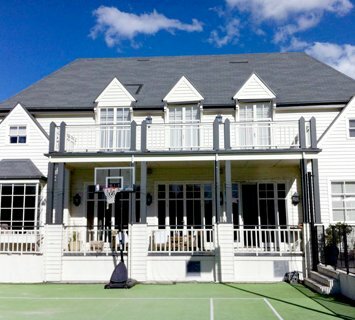 In addition to offering house painters in Hawthorn, we can also help you with painters in Toorak, painting services in Mornington and painters in Blairgowrie. 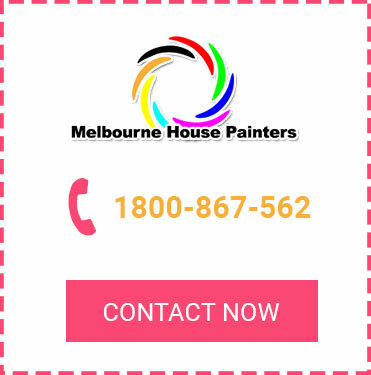 Wherever you need our Melbourne painters, they’ll be there! 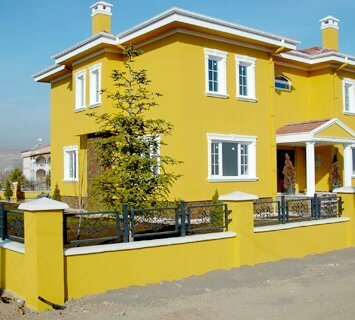 For a free quote for painting in Hawthorn, call us on 1800 867 562. You can also enquire about our services by emailing us at [email protected].